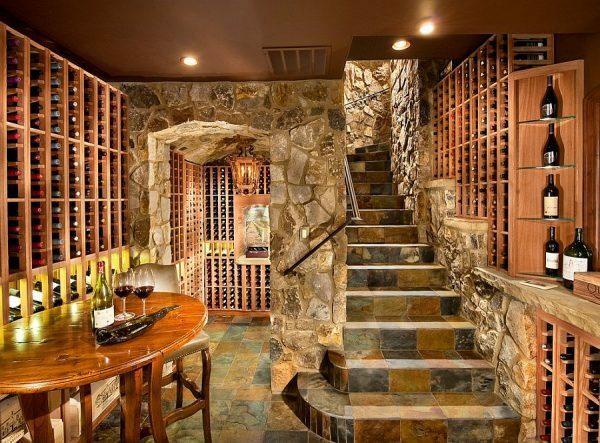 Do you like wine? 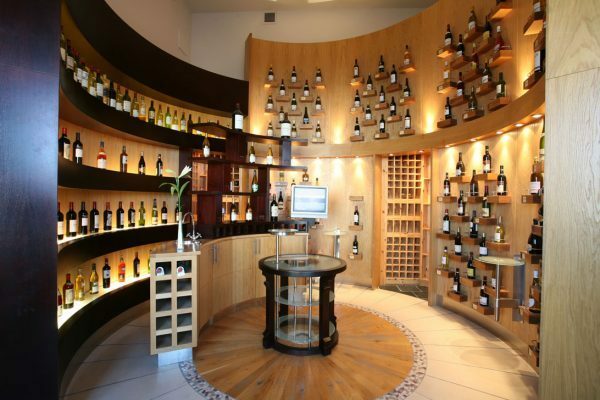 You’ve probably imagined having your own collection of nicely decorated bottles in the vine room. 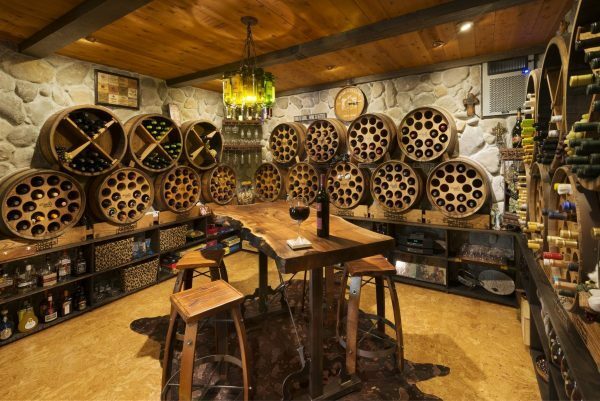 And maybe you already have your own collection but you’re not sure how and in what way to set it up. 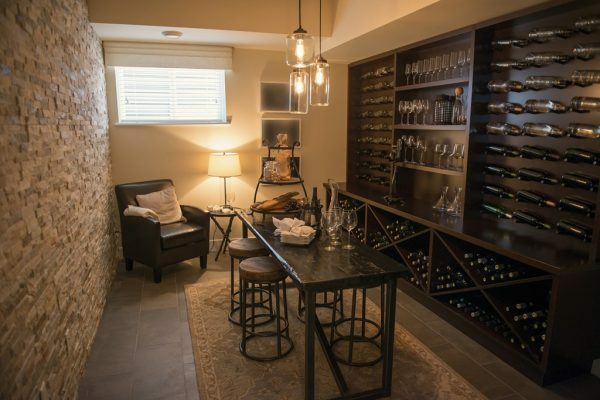 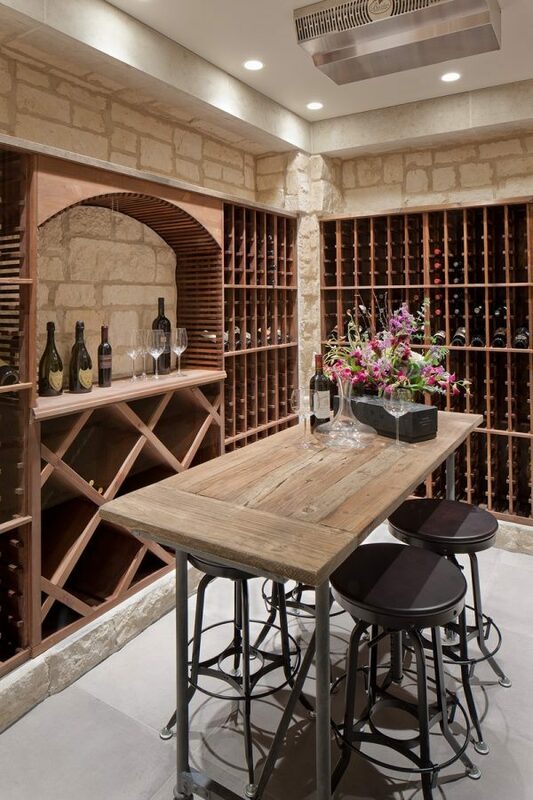 Whether you are producing your own wine or keep a collection of favorite wines, there are a great many ways to design and arrange a wine room where you and your guests can always undisturbed to enjoy. 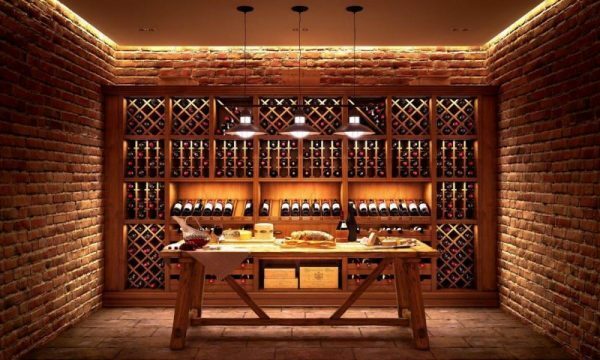 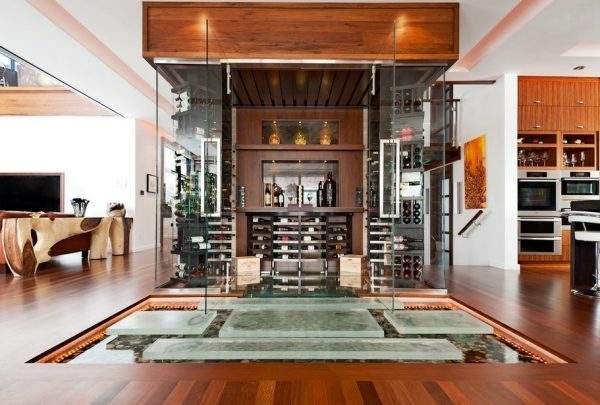 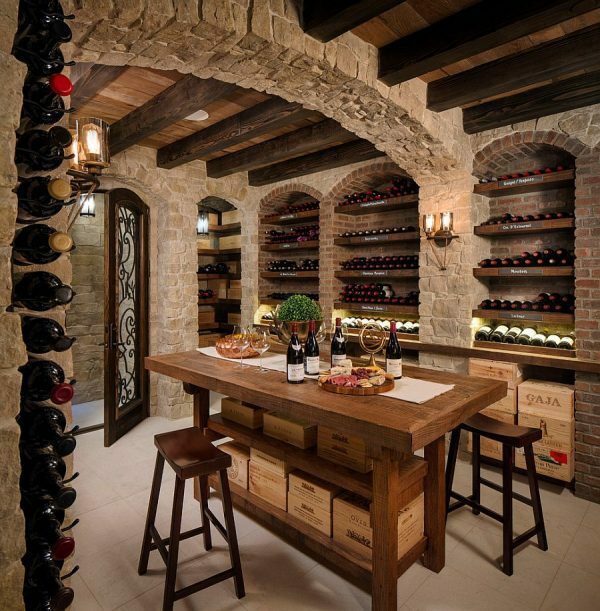 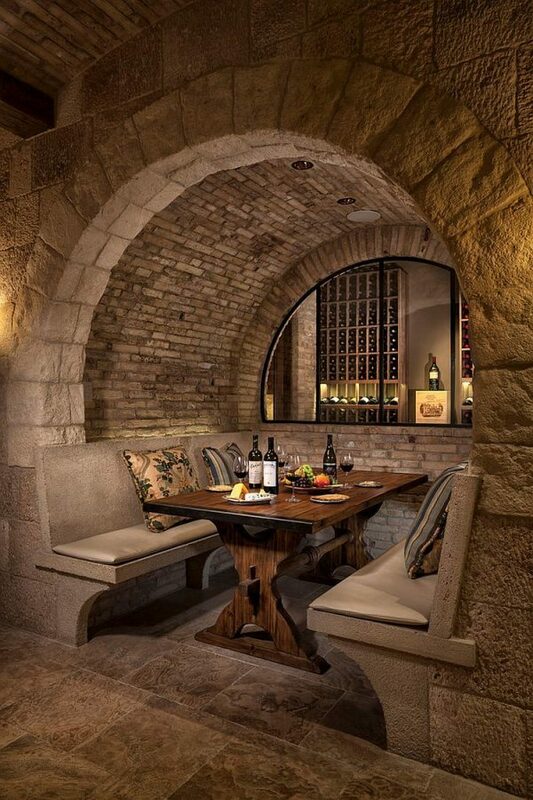 For your inspiration we come up with a few wine room decor ideas.Take a look and enjoy.